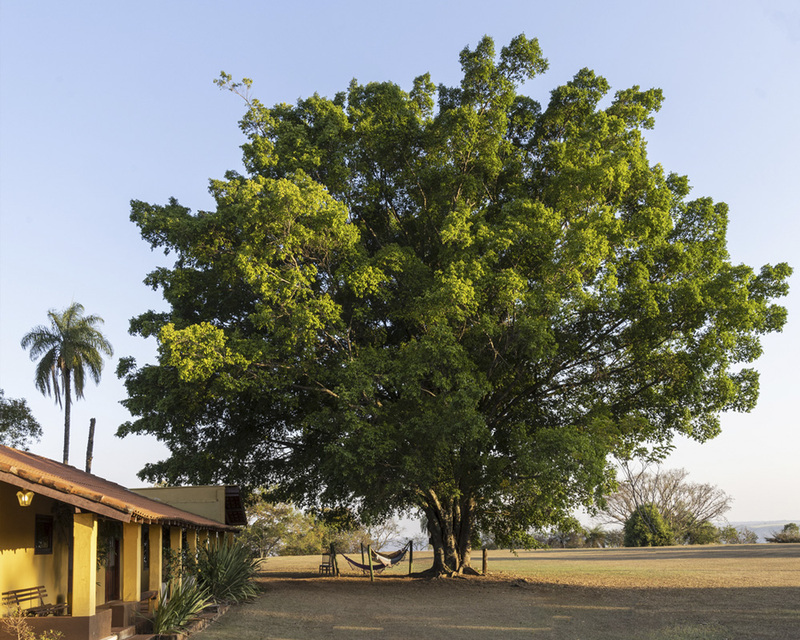 A pioneer in the region, the hotel at Fazenda Bela Vista provides a unique experience for those looking for a quiet and restful stay. Time passes slowly here. Pure water, good life and delicious food. The farm headquarters, built in the 19th century, is part of the Brazilian historical coffee farms circuit . Natural beauty, hospitality and horseback riding are the strengths of our proposal. Come, meet and fall in love with an authentic farm, for a day, a weekend or a season. 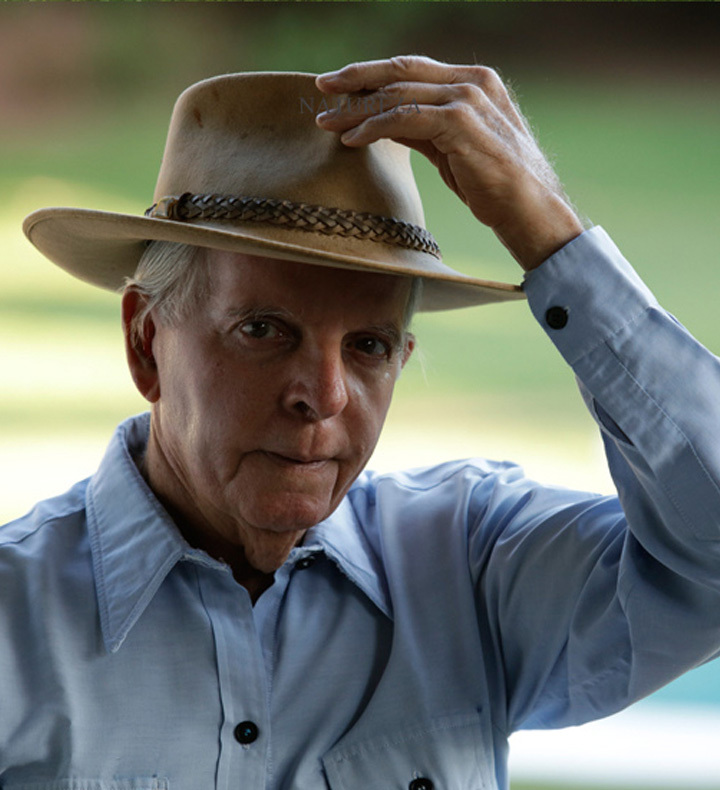 In 1993, Pedro Luiz Dias Aguiar, Pedroca, left Fazenda Bela Vista with his brother Jorge and his farm worker José Reis in order to cross Brazil from north to south, from Oiapoque to Chuí, on a horse. The journey lasted more than two years, passing through villages and towns, through fields and woods, under sun and rain. Pedroca knew the country like nobody else. 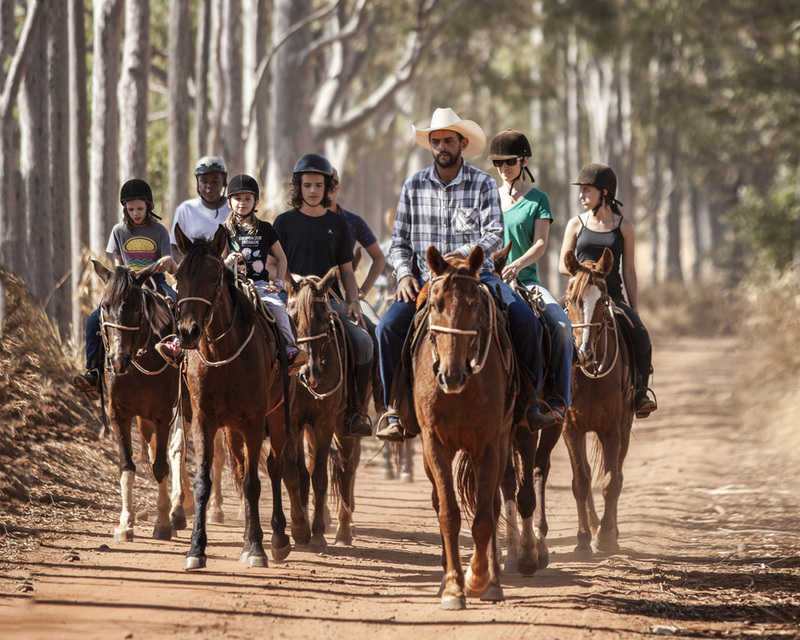 And this experience, the encounter with people along the way, the contact with nature in the rhythm of a horseback ride, which Fazenda Bela Vista hotel provides to its guests. 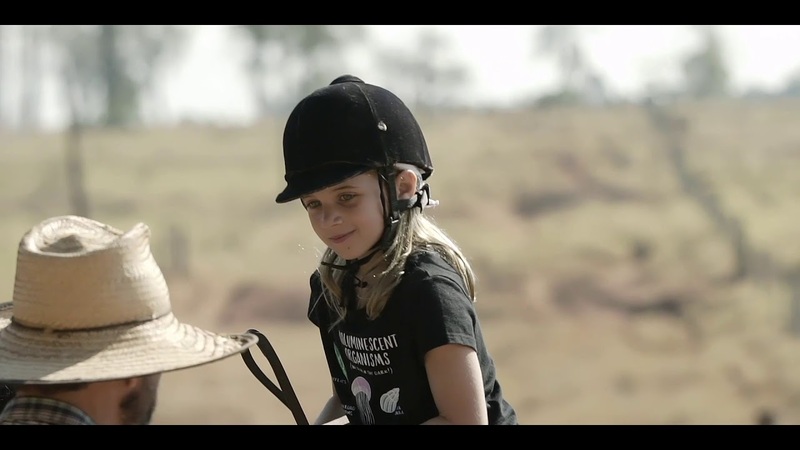 Certainly, the horse riding at Fazenda Bela Vista is incomparable. The troop with more than 50 horses has a mount for all levels of experience. Monitored by experienced riders, our horseback rides draw guests from all over the world. French, Germans, Swedes and Brazilians which are horses enthusiasts are here for long rides led by Pedroca, founder of the hotel. 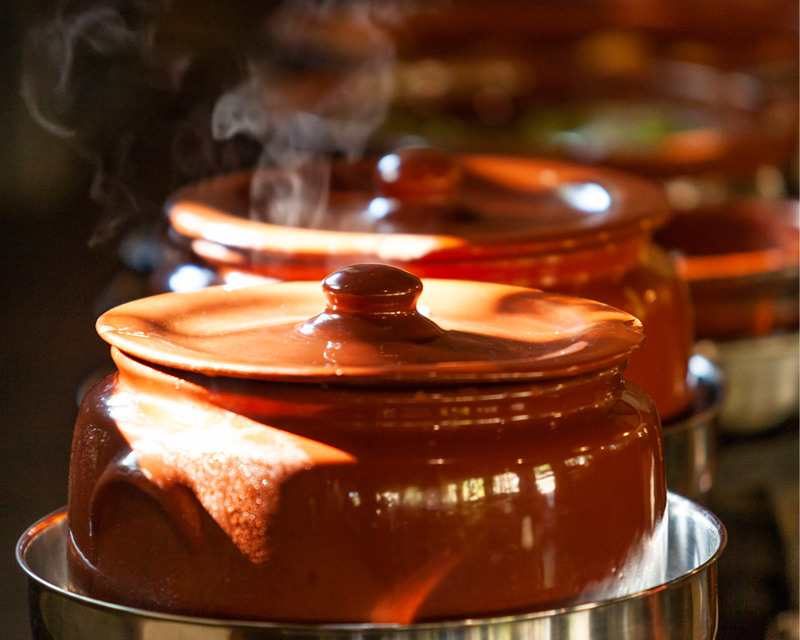 At Bela Vista, you will enjoy true homemade food in a very hospitable environment. Natural fresh juices, cheese bread, guava, jams – all produced at the farm itself – sharpen the palate. The restaurant, by the way, is a meeting point. At breakfast, lunch and dinner, people gather to talk and to get to know each other, to reconnect with family, with new friends or old ones, made in previous stays at the farm. Therefore, the pleasure of our cuisine is also about the meetings it provides. Bela Vista is an authentic farm in every detail. The meals are prepared with ingredients of its own and from the region, super fresh. The environment is permanently filled with native flowers and trees, such as mango trees and centennial jaboticaba trees. Harvesting the fruit from the tree is a delicious sensation! The fauna is very extensive: hundreds of bird species and dozens of monkeys families live around the farm. The staff welcomes every guest as part of the family. And each guest recharges their own batteries. 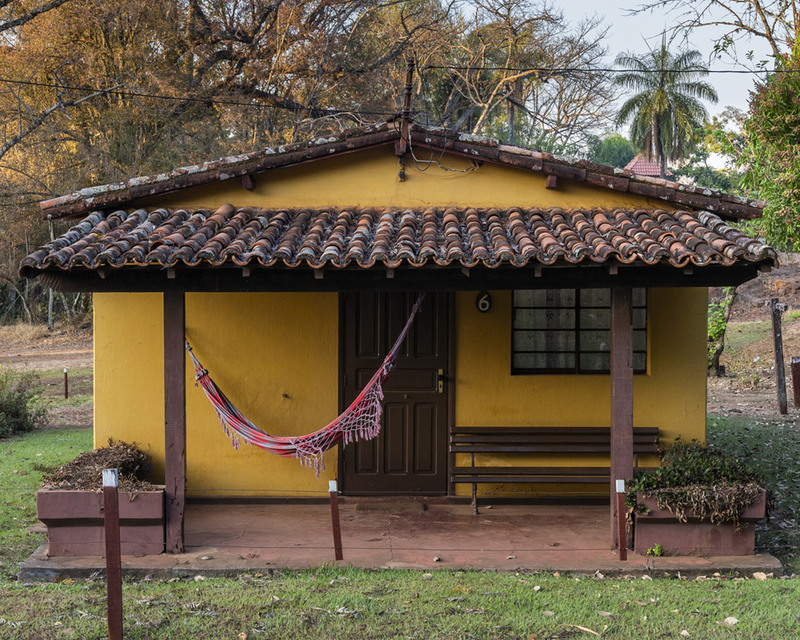 Hospitality and pioneering are the trademarks of Fazenda Bela Vista, where comfort and simplicity walks together. Former colonist’s houses were transformed into chalets and individual apartments, suitable for families or couples. Their layout and design provides a smooth integration with the natural environment. So, get ready to sharpen your senses! The silence, the aromas and the surrounding nature enables a detoxification of the digital life. Here, in Bela Vista, our greatest concern is to offer peace, where everything has its own time and pace.